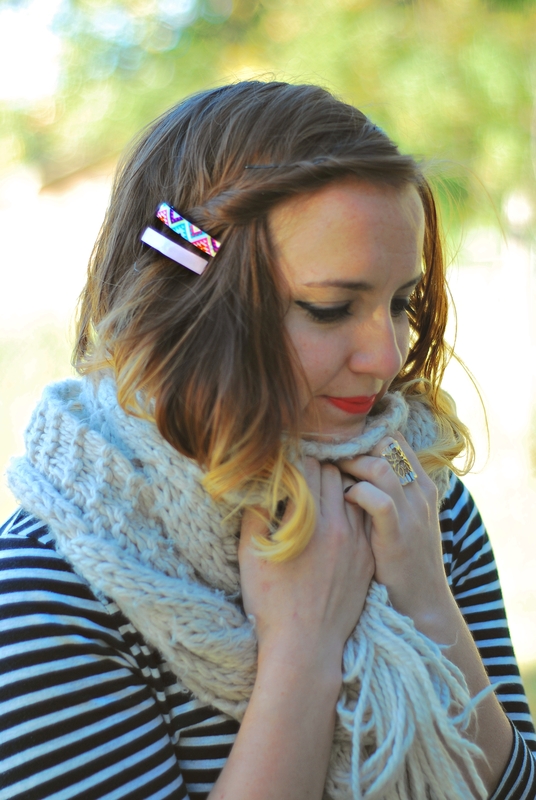 those barrettes are too cute! lovely blog! 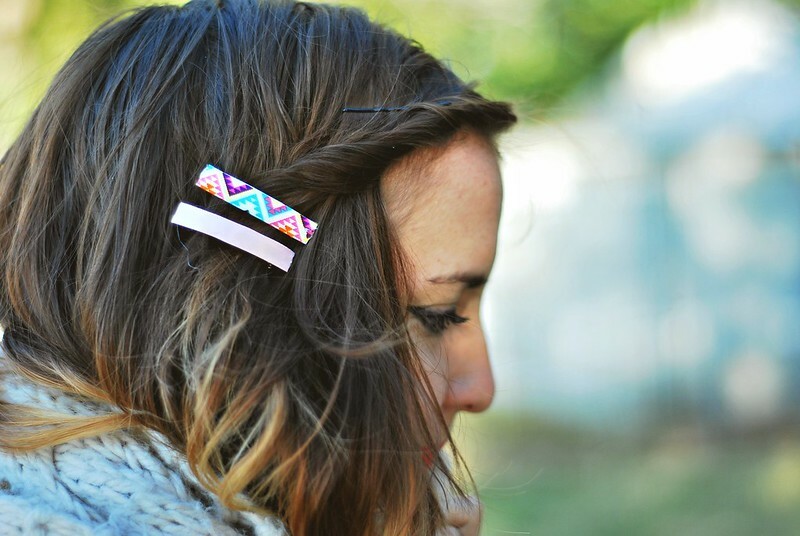 The hair clips look great, so simple yet creative. I never do anything with my hair, all my life I've never dyed it and keep it long most of the time and at the beginning of the year I added ombre and that is enough for me for now. I love these clips. I've been growing the top of my hair out so I'm excited to start using little clippies again. Right now its all just headbands and sometimes that gets to be a little baby-esque. This is such a great idea! I'm going to try these!